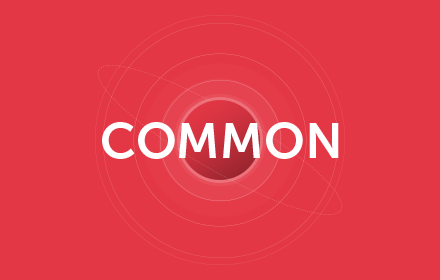 Aldryn Common is a library of helpful utilities for packages in the Aldryn ecosystem. It's installed by default in your Aldryn project - you don't need to do anything to install it - and numerous other Addons will make use of the tools it provides. Feel free to make use of them in your own projects. as well as a variety of helpful templatetags and more. See the Aldryn Common repository for more information. Aldryn Common is free open-source software.